(Washington Free Beacon) — The gag order against undercover videographer David Daleiden will remain in place. On Monday, the Supreme Court declined to lift a federal judge’s gag order suppressing the Center for Medical Progress from releasing undercover footage of abortion industry insiders discussing their organ harvesting operations. 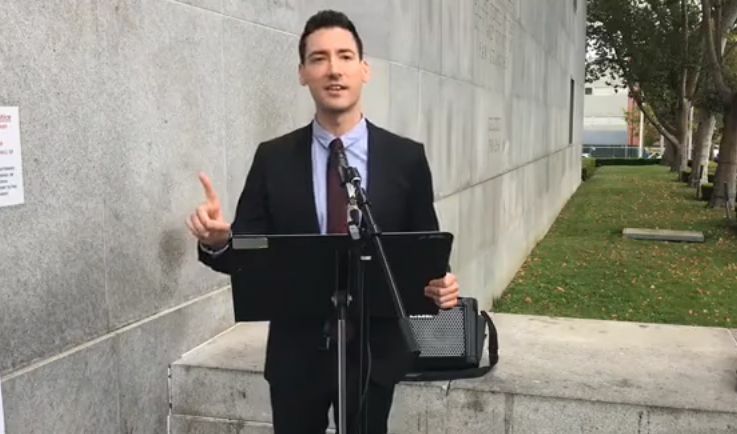 The National Abortion Federation and Planned Parenthood teamed up to sue Daleiden after he began releasing videos he recorded while posing as an organ buyer. Federal judge William H. Orrick III, an Obama appointee, blocked CMP from continuing to release videos in 2016, just months after the nonprofit group’s initial round of videos caused a firestorm and led to federal investigations into Planned Parenthood.